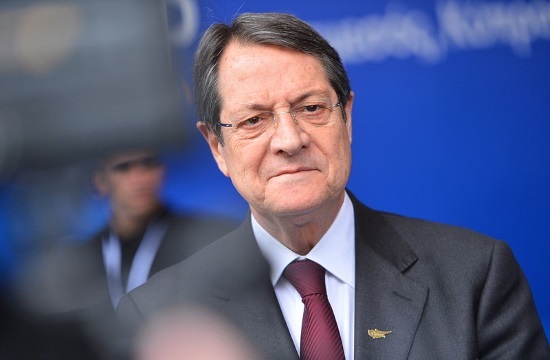 President of the Republic Nicos Anastasiades has argued that Cyprus has been targeted by the EU over its investment programme in the framework of which non–Cypriot entrepreneurs, investors and members of their families are granted the Cypriot citizenship, CNA reports. Cyprus has granted only 0.3% of the total citizenships that have been granted across the EU, the President pointed out. He added that the matter of citizenship is definitely a national competence. “Cyprus has been targeted for reasons that are well known, either for competitiveness or for other reasons” he added.